Treating hearing loss is important to your overall health and well-being – but what if mobility issues make it difficult for you to visit us at Gulf Gate Hearing Aid Center? We’ve been providing hearing care since 1977, and we are aware of the many struggles and difficulties that come along with hearing loss. To address this, we are proud to offer Mobile Hearing Services, bringing the best of our hearing care directly to your home. Learn more about the services we offer and the benefits of in-home care. Whether you are new to hearing aids or you are a seasoned wearer, you’ve experienced the benefits of treating your hearing loss. For 48 million Americans, hearing loss is an experience that changes their lives – but is also treatable. One in three people age 65 and older experience hearing loss, while that number rises to 50% for those over age 75. Presbycusis – age-related hearing loss – is one of the most common causes of changes in your hearing. 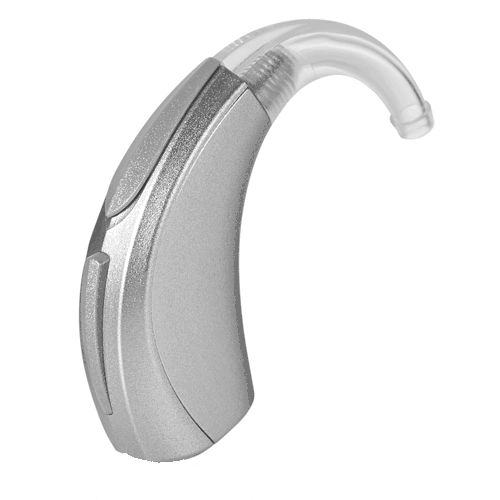 At Gulf Gate Hearing Aid Center, we understand that mobility may become an issue with age. Additionally, we understand that it is a daunting experience to venture out of the safety of your home when your hearing abilities are not at their best. Our mobile hearing services provide in-home care and attention in the safety and security of your own home. Gulf Gate Hearing Aid Center has been providing hearing aids to the Sarasota community for 35 years. With this experience, we are confident in our abilities to identify the best hearing aids to meet your specific needs, and to ensure the proper fit and function. Hearing aids are commonly prescribed to treat hearing loss. The use of hearing aids brings great benefits to your life – from connecting you to the ones you love and keeping you safe with awareness of your environment. 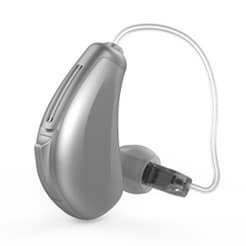 Gulf Gate Hearing Aid Center brings our experience with hearing aids to the comfort of your own home. We offer trials for hearing aids in order to find the best fit for you. When hearing aids malfunction, we also offer in-home repairs of hearing aids. 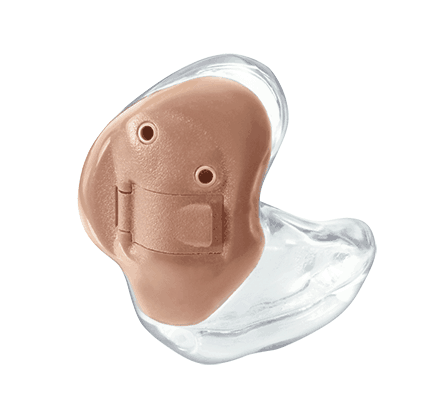 We recommend that you contact us for hearing aid repairs if you are experiencing hearing aid malfunctions. Hearing evaluations are the first step toward better hearing health. With our mobile hearing services, we are able to provide comprehensive hearing evaluations in the privacy and calm of your own home. A typical hearing evaluation consists of a few simple and painless steps. Mark Rahman, the hearing specialist behind Gulf Gate Hearing Aid Center, will consult with you on your current hearing abilities, your personal and family medical history, and any experiences you may have encountered lately that may affect your hearing (medication, exposure to noise, etc.). Following this consultation, your ears will be examined with an otoscope, which allows Mr. Rahman to see in your ear canal. After the physical examination, you’ll take a series of hearing exams in which you will hear tones and speech at different volumes. The results of your hearing exam will be recorded in an audiogram, which will show the configuration of your current hearing abilities – and will identify whether you are experiencing a hearing loss. Call TODAY to Schedule Your In-Home Appointment!